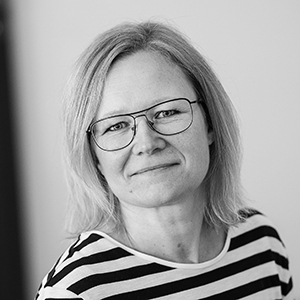 During the period from April to June you will be able to meet us and our representatives in eight different locations around Europe and Asia, at local industry trade fairs. 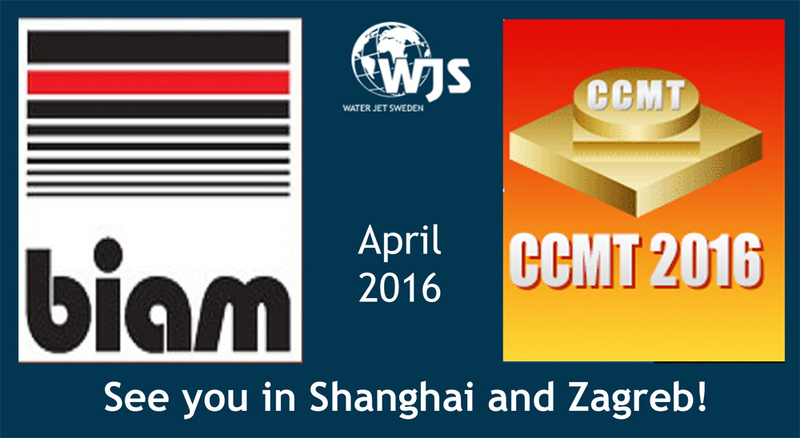 April 11-15 we start out in in CCMT 2016-fair in Shanghai, China. It is held for the ninth time since the start year 2000. Our team at WJS Pacific will display a selection of machine tools offered by the Chinese subsidiary. This year we will have a water jet cutting machine installed. Welcome to see the new T-model machine and watch the live demos for the first time in China.